Полный обзор новинок можно увидеть в моем обзоре тут. Today is a Studio Katia's release day, yay! There are a lot of new stuff: stamps, dies, embelishmments and brand new products - masks. 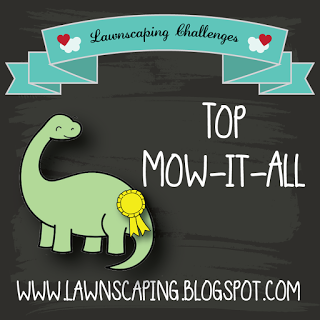 To celebrate this relase we have a blog - hop with prizes. And you can see all release in my video review here. And I want to share with you few card using new products. BLOG HOP GIVEAWAY info: Studio Katia is giving away FIVE $25 CAD gift certificates from the comments left on all blogs of the Hop! Beautiful cards! Love the shaker and love how you painted the flower. Thanks for the video of new products! Beautiful cards. What a creative way to use the stencil. Oh my goodness!!! I'm totally in love for your stunning cards! The colouring of your first one is simply breathless!!! Both cards are so beautiful! Love the coloring on the first one. Both the cards are amazing. Loved the coloring from the first card and ..even liked your shaker card. Wow your flower is just magical... I love it so much! What a stunning peony you made! It's a Galaxy Peony. So fab! Love your elegant gold on black card with framed Mandala. Beautiful cards; love the Japanese peony one! TFS!! of the 2nd card (& that it's my fave, a shaker). wow the way you colored that flower is beautiful!! Gorgeous flower against the dark background and elegant shaker. Gorgeous creations Galina! I love the almost "galaxy" feel to your Peony image. Love your work! Fabulous cards! You are so talented. What a great release. Love both of your cards! I especially love the colours of your peony. Fantastic job! Wow, stunning cards! I love the colors you chose for the flower. Absolutely beautiful cards! Love the flower! Your cards are so unique. I love the black paired with the gold and that awesome stencil in the middle. Stunning! Love your beautiful creative cards. Wow! 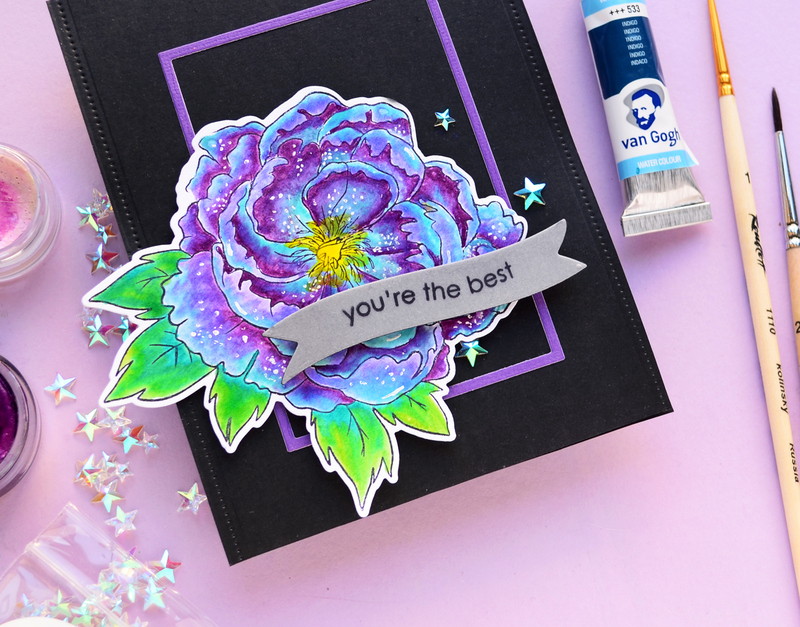 Thank you for sharing your beautiful card and a chance to win some goodies! Beautiful cards! Love that fabulous peony and your coloring! Lovely shaker card with the mandala stencil design! So pretty card.. love it so much. Your friend card is wonderful!! Amazing!!! Love both of your card...Awesome colouring..Thank you for the inspiration. Gorgeous cards.. love your choice of colours! So beautiful cards. I love the colours! Gorgeous cards...love the colours on the flower and the pairing of dark cardstock with metallics. combination of colors for the card. The peony is striking against the black. Your shaker is classy and elegant. Two fabulous cards. Great ideas. Shaker card is absolutely stunning. Wow! Fabulous creations! The first one is just gorgeous! 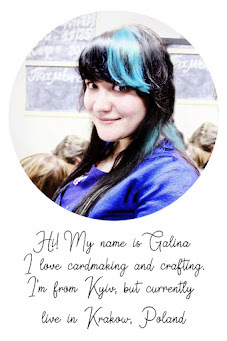 Galina, I'm not sure which card I LOVE more? They are both so stunningly beautiful!!! Gorgeous cards especially your shaker card!!! Great card, especially love the mandala shaker card! Gorgeous card! Love your coloring!! Love the peony. Beautiful cards! Fantastic! The floral card is gorgeous and the friend card is striking and bold. How beautiful! I love your cards. Your both cards are absolutely amazing !! Beautiful cards! I love the colouring of the flower - gorgeous! Oh wow. The peony looks like it has a small galaxy inside it, and now I want to do a whole series of galaxy flowers based on this idea. So cool! And the friend shaker is also fantastic. What a great stencil that is! Thank you so much for sharing your beautiful ideas and coloring with us! both cards are beautiful, but your shaker card is super elegant! Your cards are so beautiful! I love the iridescent stars you added to the peony card. Gorgeous! Love how you colored that flower and the depth that you got from it! Both cards are fabulous! Hi everyone! Using adorable shark stamp I made a fun birthday card.